Undergraduate Success Scholars has raised $ 0 from 0 gifts! 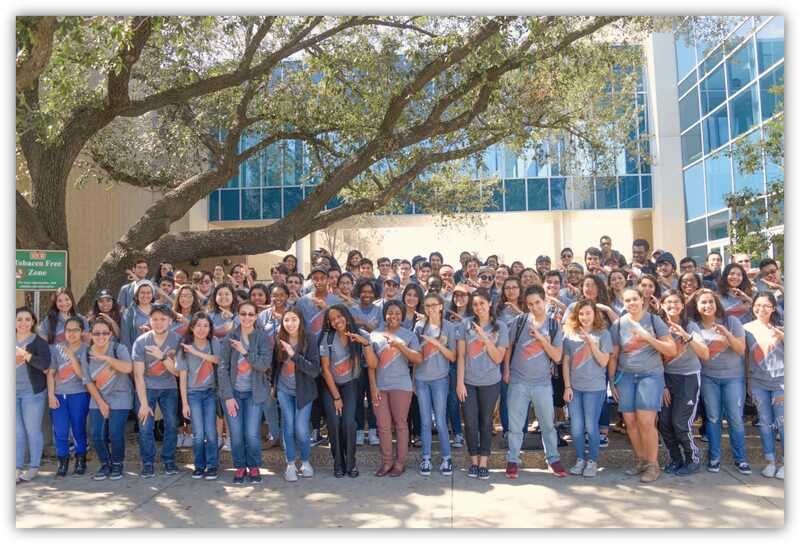 Since its launch, the Undergraduate Success Scholars program has grown from supporting 75 students to 300+ students. Now, in its fifth year, participants’ graduation rates are projected to exceed 90%. Your gift, no matter the size, is an opportunity to support a scholar’s success and graduation at the University of Texas at Dallas.